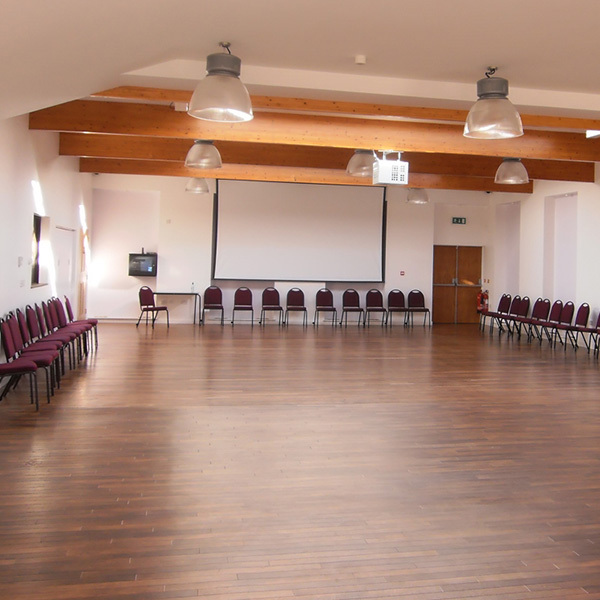 The Red House – The Red House is the premier village hall and centre for community activities in Albrighton. 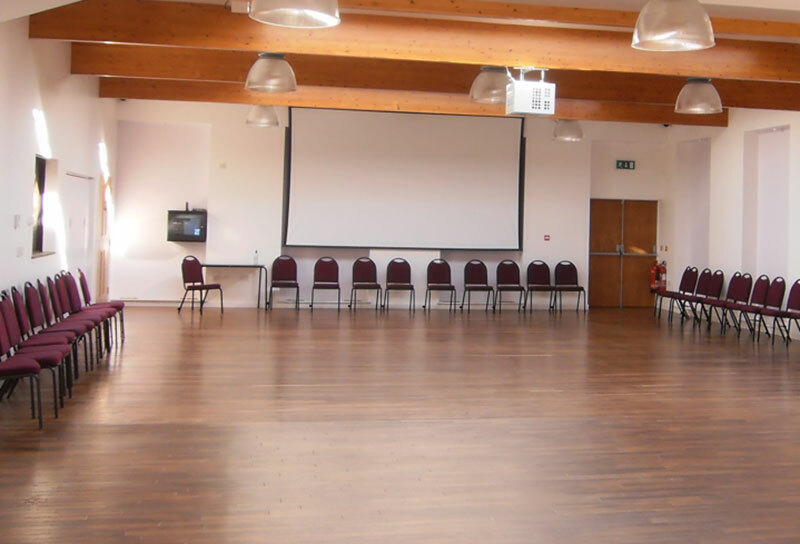 The Red House is the premier licensed village hall and centre for community activities in Albrighton. 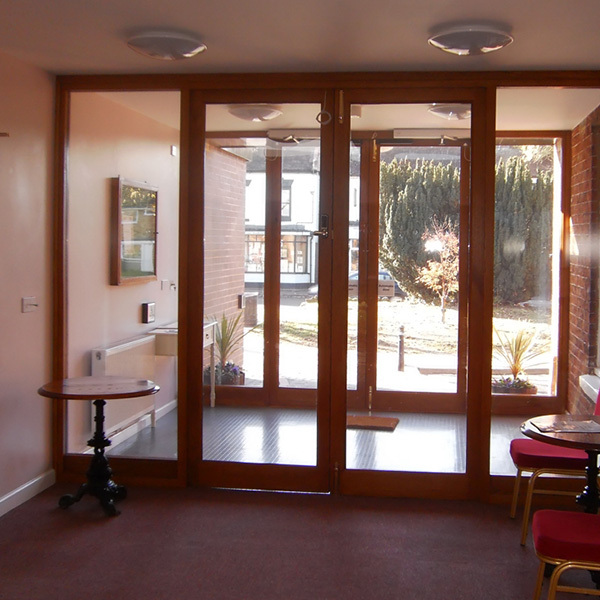 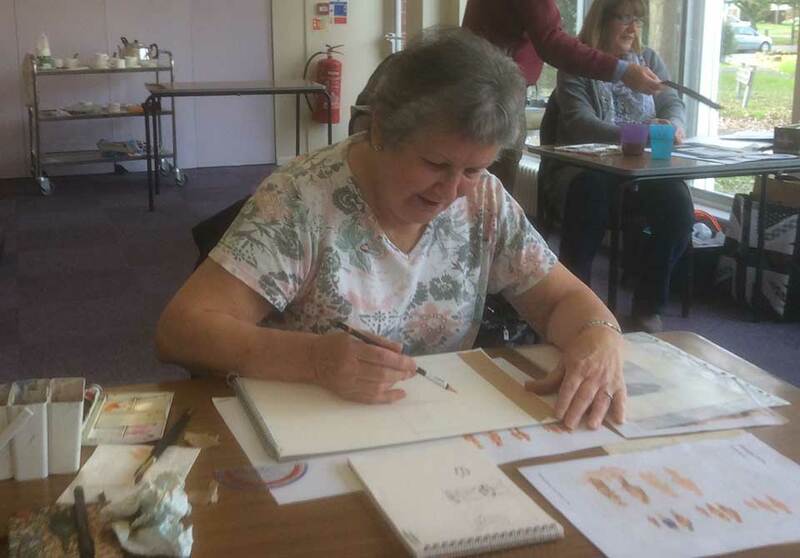 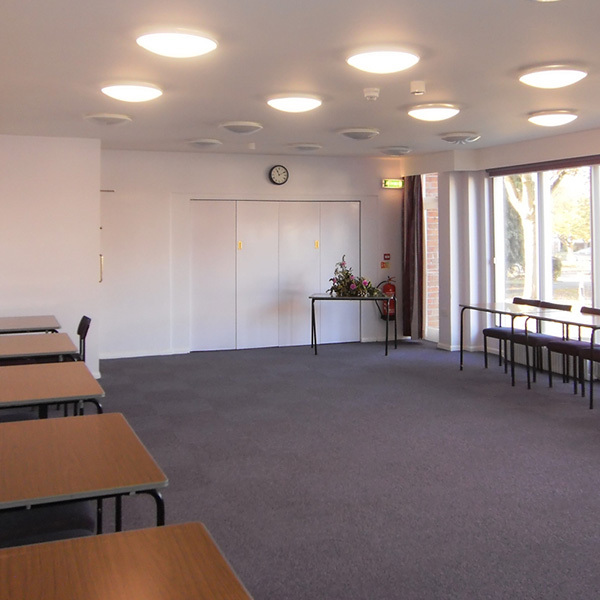 Its function is to provide accommodation for educational, social and recreational purposes for the residents of Albrighton and the surrounding area. 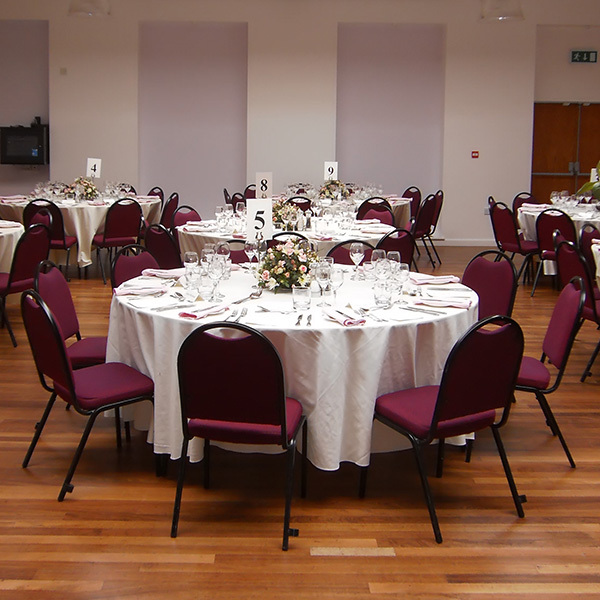 Meetings, exhibitions, parties or wedding reception - check out our rooms to see if our venue's for you. 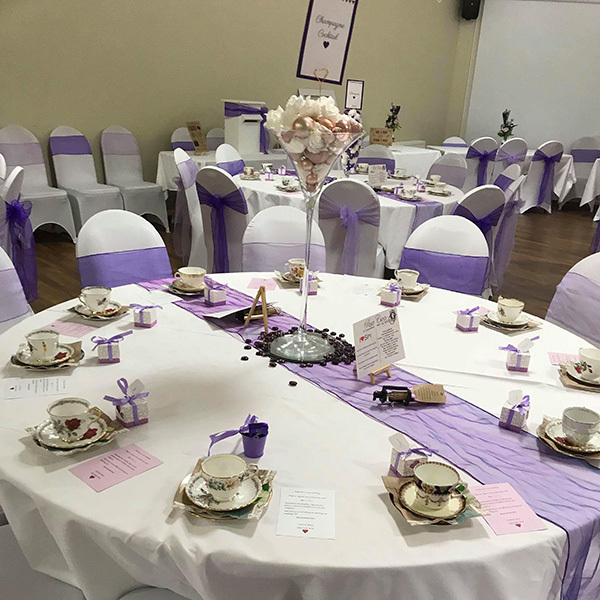 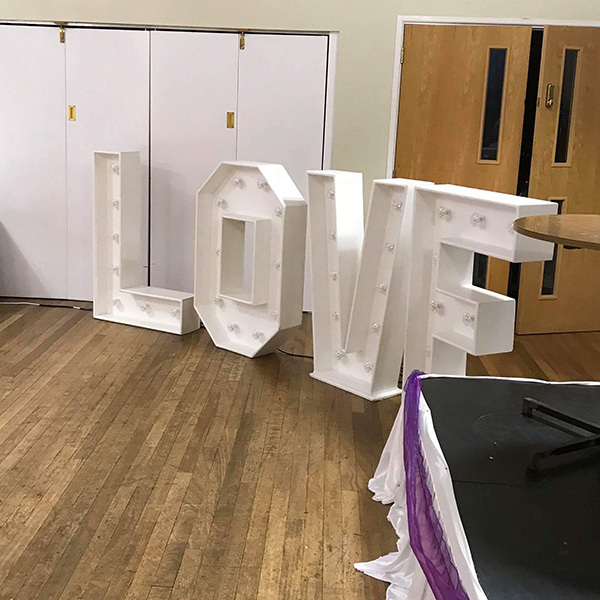 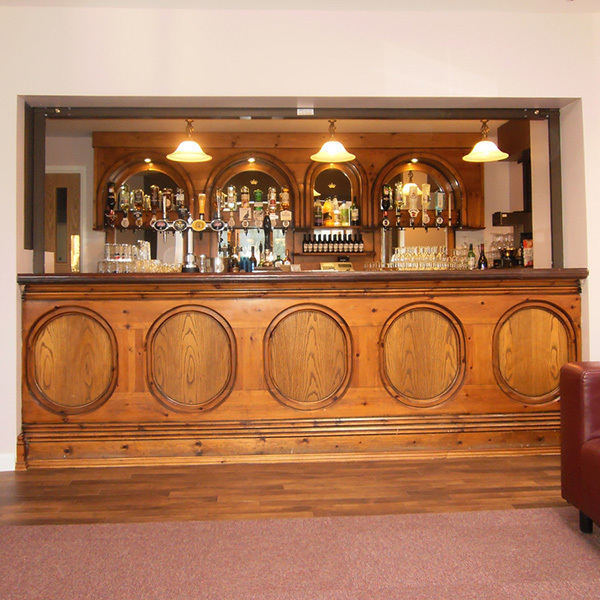 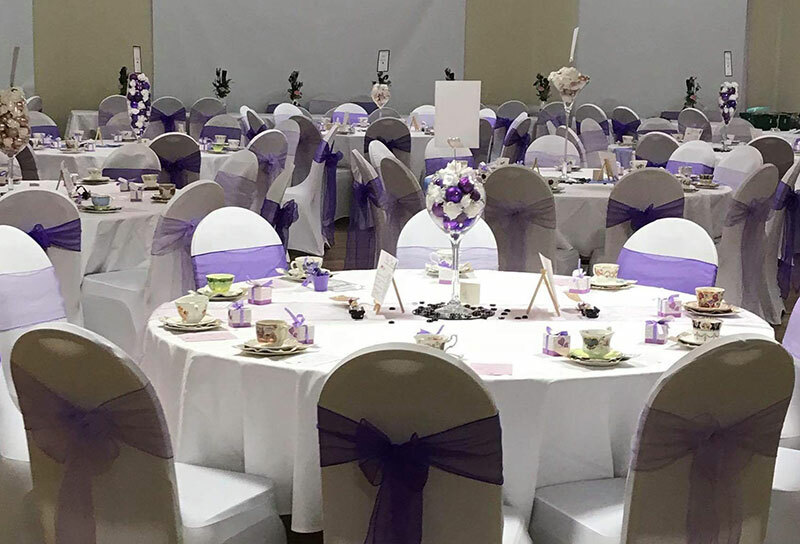 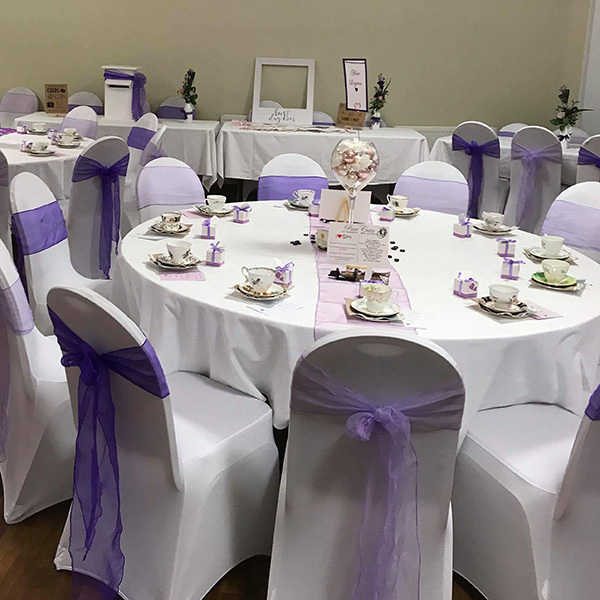 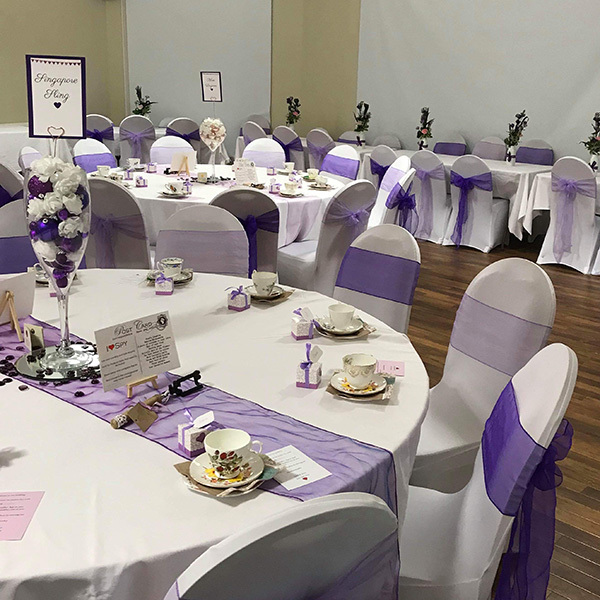 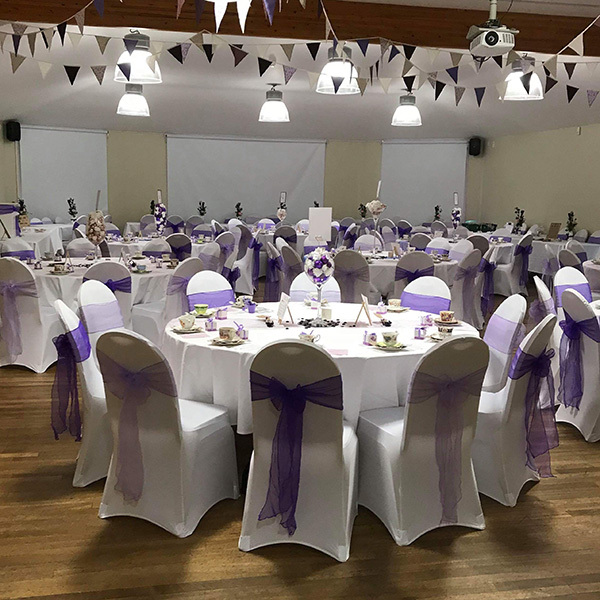 Licensed for two hundred people our village hall can be dressed to impress your guests on your special day. 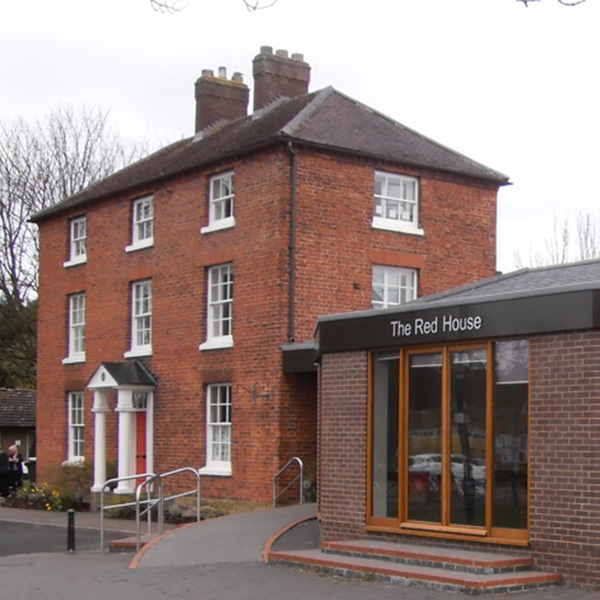 Here’s what’s coming up at The Red House in Albrighton.